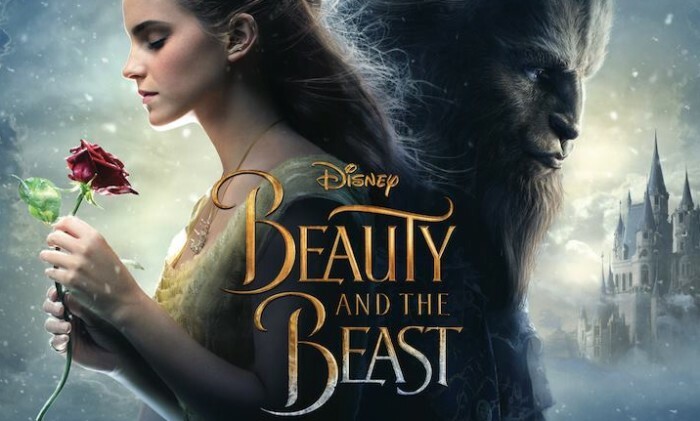 Walt Disney Studios has out-rightly refused to cut a short gay scene from Beauty and the Beast, despite the censorship demanded from Malaysian authorities. In a statement emailed to Bloomberg, Disney said, “the film has not been and will not be cut for Malaysia” – effectively meaning, the film will not be aired in Malaysia. This came after the Film Censorship Board of Malaysia recently asked for the shot of two male characters dancing in a ballroom to be cut as it promotes homosexuality. The Malaysian authorities had earlier said the movie would be placed under the P13 viewing category, after the “gay moment” is cut, said Abdul Halim Abdul Hamid, the film board chairman, to Bloomberg. This news comes amidst a global controversy surrounding the movie’s plot on a supposedly gay character. In a conversation with a UK magazine called Attitude, Bill Condon, director of the movie said that Le Fou, played by Josh Gad, would have a “nice exclusively gay moment” in the movie. Apple announced a more expensive MacBook Pro that cannot charge iPhones without a dongle and has no function keys or traditional U.. The company feels it is time for Cincai News to become a standalone news portal due to its rapid growth in traffic and popularity .. According to a spokesperson at HTC the agency was appointed as it “deeply understands the brand story and the brand’s needs”. ..
Buberl is former CEO of AXA Germany and AXA life & savings and health global business lines and a member of the management commit..